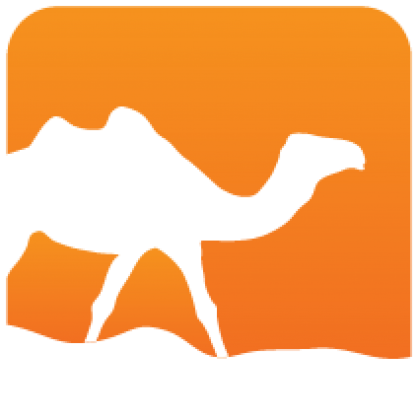 Astring exposes an alternative String module for OCaml. This module tries to balance minimality and expressiveness for basic, index-free, string processing and provides types and functions for substrings, string sets and string maps. Remaining compatible with the OCaml String module is a non-goal. The String module exposed by Astring has exception safe functions, removes deprecated and rarely used functions, alters some signatures and names, adds a few missing functions and fully exploits OCaml's newfound string immutability. 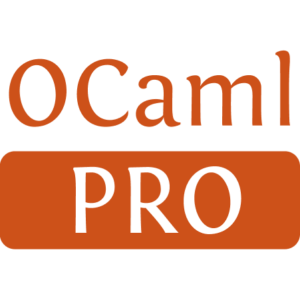 Astring depends only on the OCaml standard library. It is distributed under the BSD3 license.